More than 150 standardized and tested automated methods are available for the most frequently used NGS library prep kits. 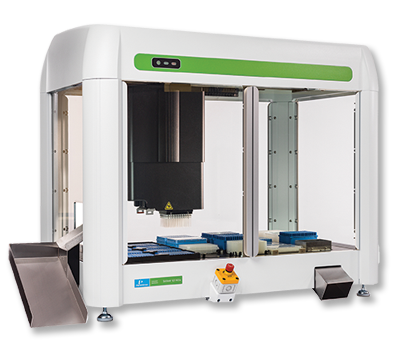 This extensive library of standardized and tested automated methods offers flexibility in the choice of kits. Together, with our suite of automated liquid handling solutions optimized for NGS applications, the PerkinElmer NGS application library provides the ability to adapt to your needs. PerkinElmer’s team of application scientists is continuously releasing new automated methods to address emerging applications. 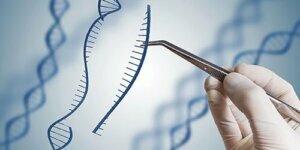 By being responsive to latest trends in the NGS field, you can be assured we can meet your future automation needs. 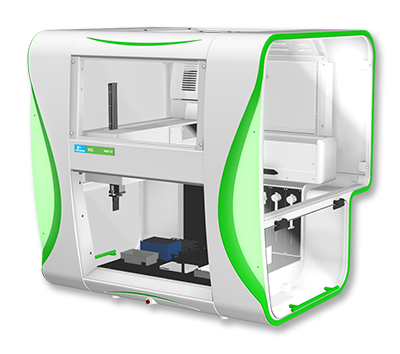 ///// The table below lists the kits and protocols that are currently automated on the Sciclone®, JANUS®, and Zephyr® G3 liquid handlers. PerkinElmer offers a suite of liquid handlers to offer labs the flexibility of choosing a automation solution based on their throughput needs. 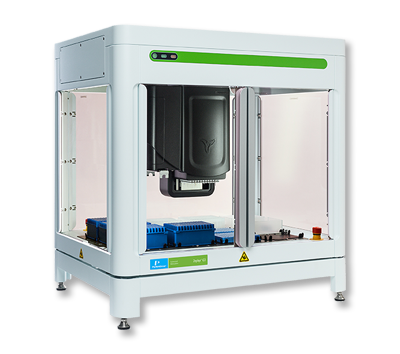 Learn more about our liquid handlers optimized for NGS library prep.